A new way to learn magic! Are you attracted to the world of magic? Ever you wondered how magicians can do these incredible feats? Would you like to perform magic tricks with which startle your family and friends? Now you can learn with the best magicians! The course duration is 4 weeks. Cursos y sesiones continuas para que te puedas adaptar. ¡Clases todos los miércoles del mes! Las clases duran 1 hora para el Grupo Junior, (de 8 a 12 años), y 1,5 horas para el grupo Senior, (de 13 años en adelante). Una clase por semana. El día más mágico de la semana serán los miércoles para el curso de enero-febrero 2019. The most magical day of the week will be Wednesday. From 17:30 to 18:30 for the Junior group. From 19:00 to 20:30 for the Senior group. Who is run Magic School? If you are between 8 and 12 years you'll be the crack of the class, the neighborhood and the world with your amazing magic. If you have more than 12 years (including many more), we also have a group for you. The groups are small and custom classes. How long you have magic courses? La duración del curso es de 4 semanas pero se puede seguir en las sesiones continuas para ir mejorando y perfecionando lo aprendido. Classes last 1 hour for Junior Group (8 to 12), and 1½ hours for Senior group (13 and over). Now also on weekends! The Saturday mornings you can learn and enjoy the magic! The courses in this second edition are level introductory courses but soon we will have other levels to progress and become a great wizard. 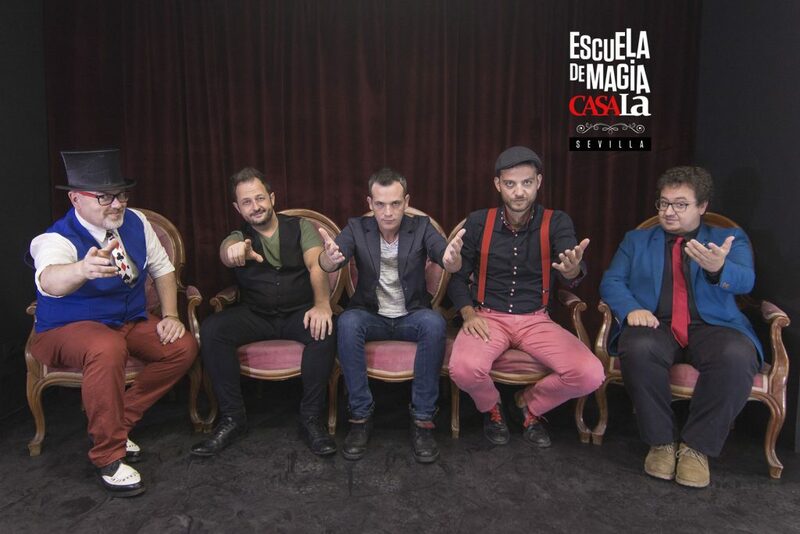 The courses Magic School comenzarán son los miércoles y comienzan según demanda aunque tenemos sesiones continuas a las que te puedes apuntar adaptándote al desarrollo de las clases. Así que ya sabes… Book your place! In the space “TUSALA”A space for study and learning initiative Casala Theater, located in the Mercado de Triana, positions 11 and 12, compared HomeWish Theater. Are there other times and days at the School of Magic? You can contact us for other times. You can even consult us Group and proposals. Make your dream come true! Become a magician and enjoy a wonderful world full of fun! You can create content to be used within the module. 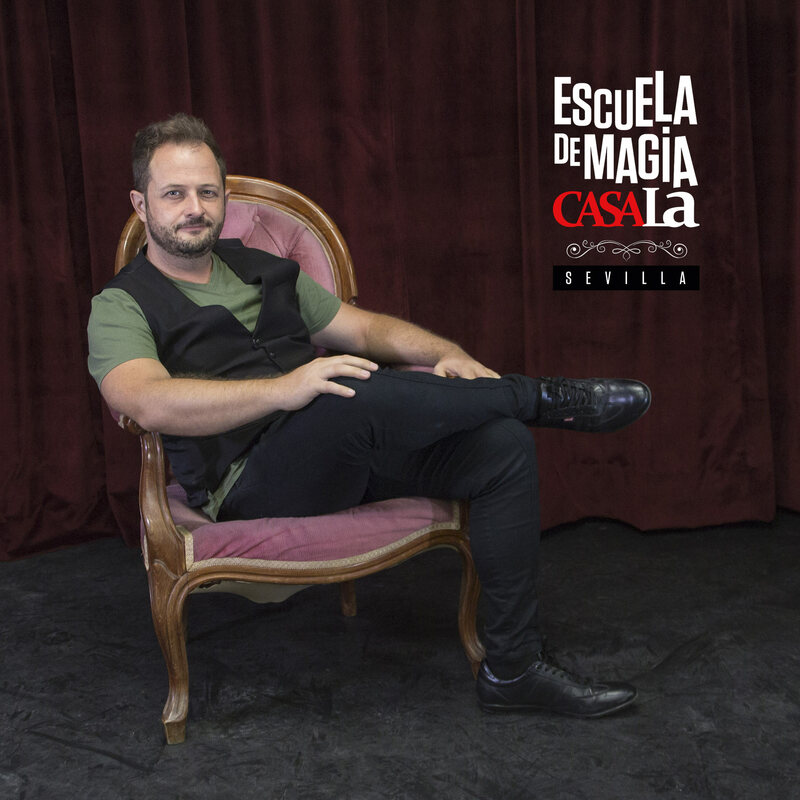 Ismael Montoro is an illusionist with a career of over 20 years experience. Magic TV programs such as “South Band” O “One thousand and One Nights” Canal Sur, “At night I go out I” de SFC Tv, “MB” Onda Jerez TV, witnessing his magic characters like David de Maria, Rasel, Pitingo, Paco Tous, el Arrebato, Sergio Contreras and etc. Magic Shows in theaters throughout Spain. magic consultant for the movie “Primary” Ivan de Noel. Magic in theaters, pubs and nightclubs. Magic and personality that will not leave you indifferent. 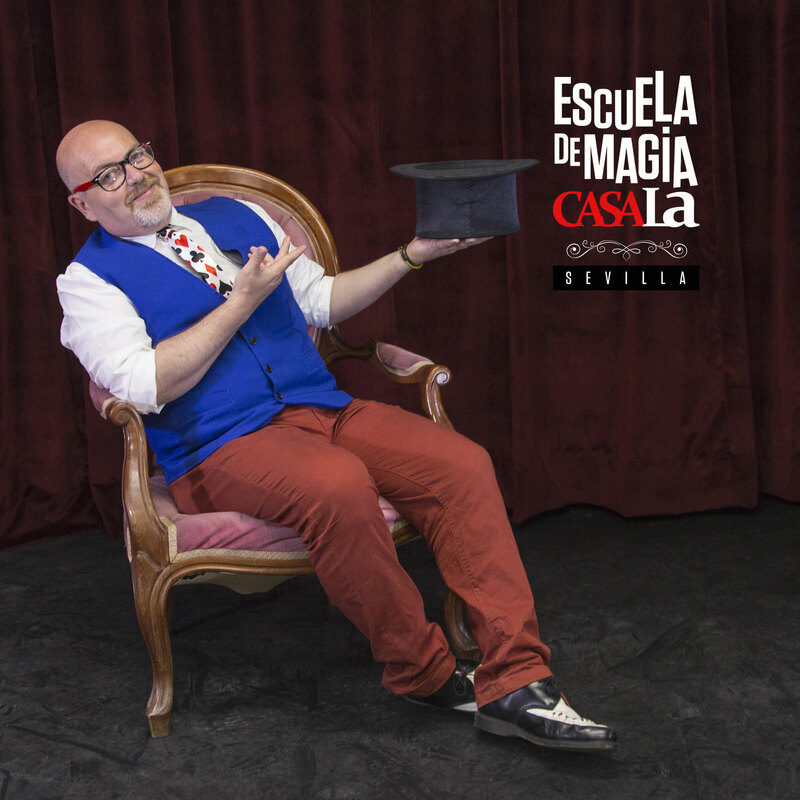 Magic Peter is one of the great Andalusian wizards, with over 25 years experience in the world of magic and humor. We can see its magic on hotels and theme parks such as Magic Island, or The Nature Reserve Castle Guards, performing magic shows and humor, and Magic Theater. Large companies require their creative magic services for planning and creating events and promotions. Magically advises theater companies wishing to introduce a magical effect on his works. Your conference Magic Coach Enterprise, is an original and distinct Team Building workers transforming a company in wizards for a day. They learn magic tricks, techniques of communication wizards and staging for after this make a representation in front of their peers. 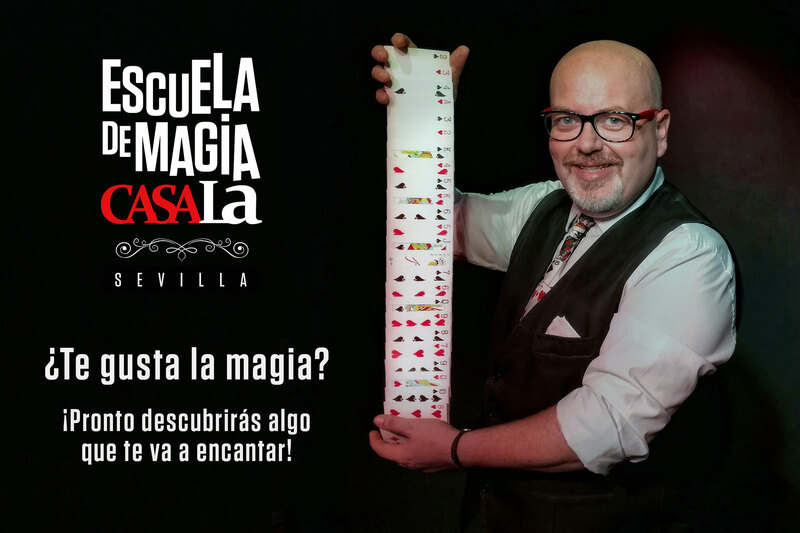 Seville Alexku is a magician who has spent his entire life dedicated to illusionism. Their shows combine magic, theater, clowning and juggling. 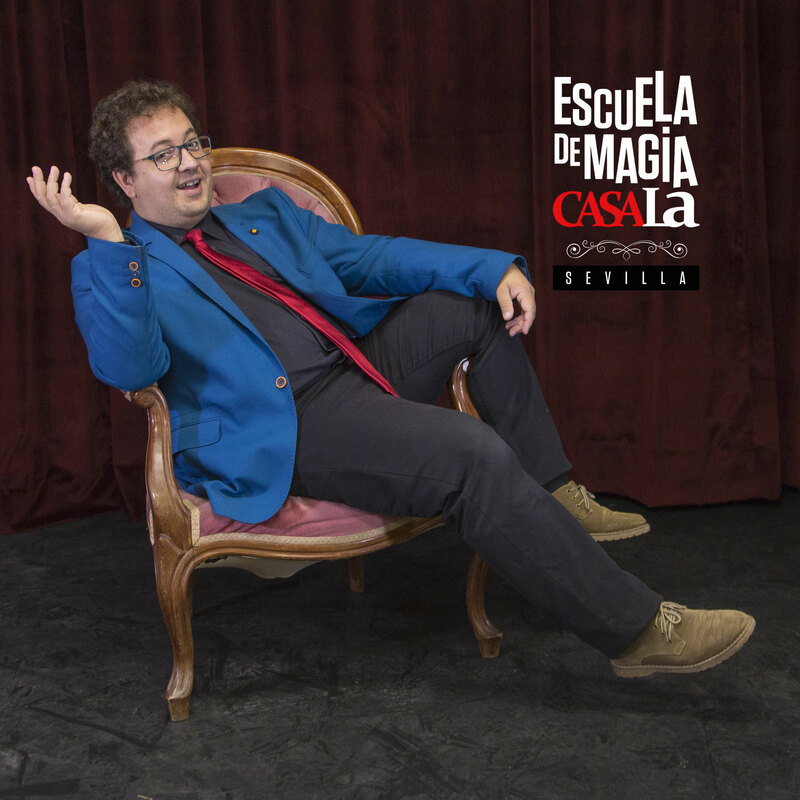 He has twice been national prize for magic, created plays, acted for large multinationals and was even awarded the Golden Giraldillo at the Seville Ateneo for his study of magic in his magician ciudad.Un with great artistic restlessness, certain histrionic touch and a sense of the absurd and overflowing humor. 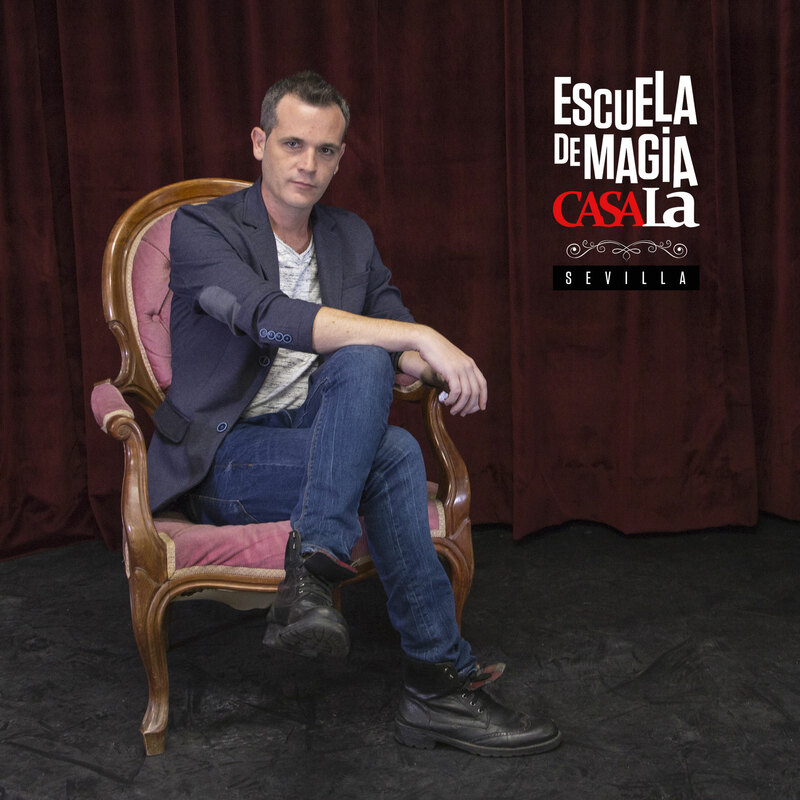 Raúl Lepe starts in magic at 8 years of age and begins to take its first performances at age 14. Student of magical theory, specializes in general magic and close-up magic. Acting in hotels, rooms, corporate events, theaters and television. Take good care scripts presentations, collaborating with other magicians in developing scripts numbers. He likes to balance the impossibility of magic with the surprise comedy, studying both disciplines. In his mixes comedy shows, music, mime and magic, making every effort to get your audience something more than entertainment: an experience. It has several solo shows and also in conjunction with the magician Magic Peter. 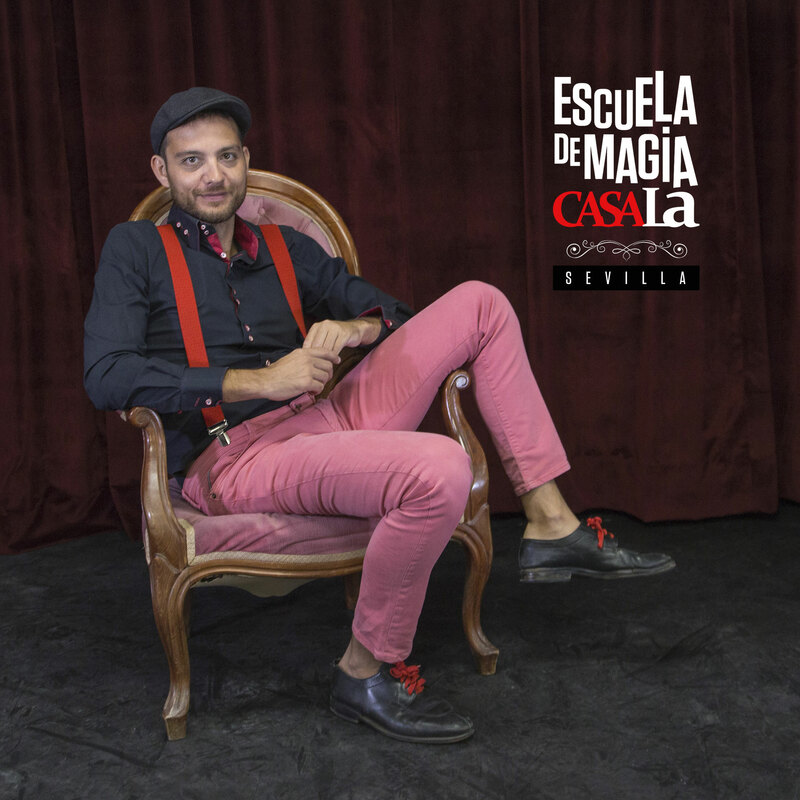 Alexis Melgar, Seville magician with over 25 years experience in the world of illusionism. In his performances he combines magic and humor although throughout his career he has also developed musical numbers, manipulatives, close-up magic. He has worked in television, advertising magic, he has advised plays on special effects. It is also requested as host of events which combines magic, improvisation and humor.